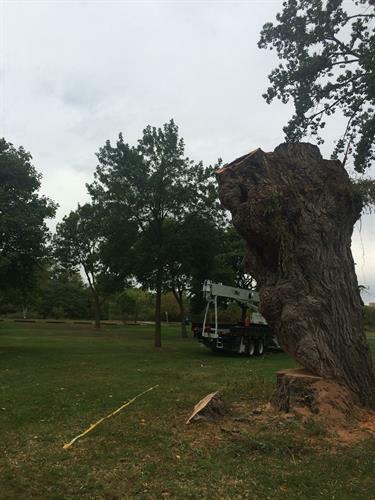 Monday to Sunday 6am -9am and 24/7 storm damage calls. 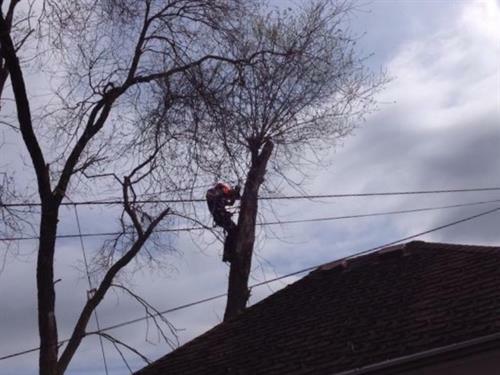 Offering affordable rates, certified arborists, and are fully insured. 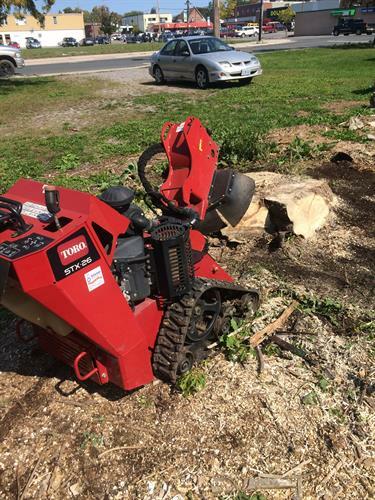 We pretty much do anything with trees such as pruning, removals, lot clearing, and storm damage. Serving Trent Hills and surrounding areas. 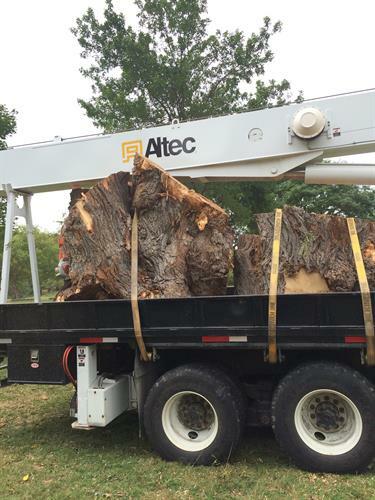 Give us a call today for all your tree needs. 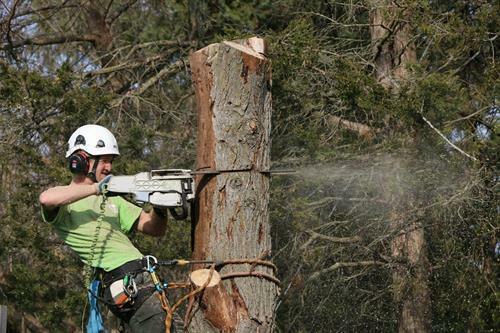 Like us on Facebook: Govier Expert Tree Service.